I've been making a point to read more short fiction in the past year, especially YA short fiction. I think that there is a misconception that there isn't much of a market for YA short stories, and it certainly is a less visible than adult short fiction, but once I committed to reading more short stories, I found that there is a lot out there. You just might have to dig a little! I've got an anthology round up post in the works, but for now: Here are some of my favorite YA short stories! 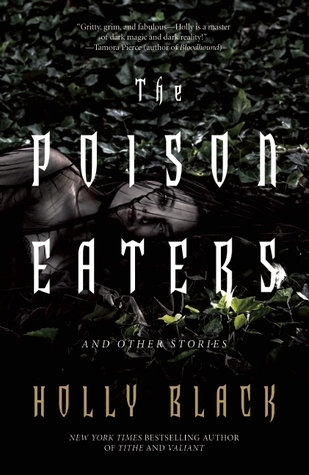 When it comes to YA short stories, I don't think you can find better than Kelly Link. Her stories are brilliant, beautiful, and eclectic. 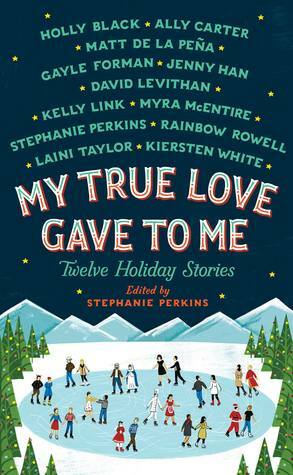 She has a few collections in both the adult and YA markets, and she's edited a few anthologies, so she's someone you might have read and not realized. "The Summer People" exemplifies what I love about her work: relatable teen characters in a real-world setting that slowly becomes more unsettled with each page. And "The Lady and the Fox" is lovely and strange and just the right combination of magic and heartbreak. I first read this short story in preparation for my first VCFA residency. Margaret Bechard was giving a lecture on science fiction, and asked us to read it in advance. The world that Bray builds, the string of moments that shape the protagonist, and the decision she's left with all completely entranced me. 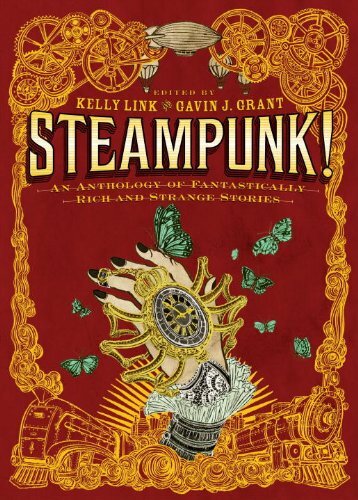 This is one of the best short stories I've ever read, and it's makes buying the entire Steampunk anthology 100% worth it. There's so much to love in this story: books, characters who come to life, a mysterious basement, and magic. I first read it years ago, but I go back to it every now and then and get something new from it every time. And the rest of Holly Black's collection (actually, anything she writes) is excellent as well! I downloaded this one in a whim and read it on my iPhone (sadly, it doesn't look like it's available in print anywhere), and I was thoroughly creeped out and completely enamored with this book. 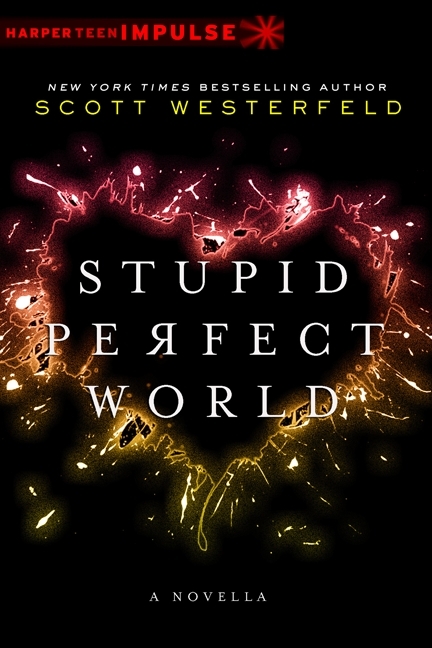 If you want a short story with a memorable setting and a creepy twist, this is a perfect pick. 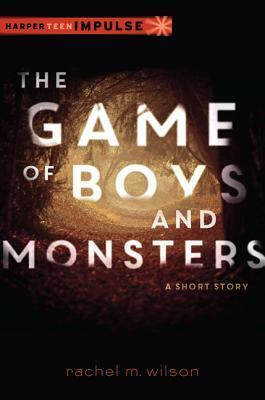 Rachel Wilson's short story takes a recent YA trope--monster boyfriends--and explores the dark underside of romance and danger. 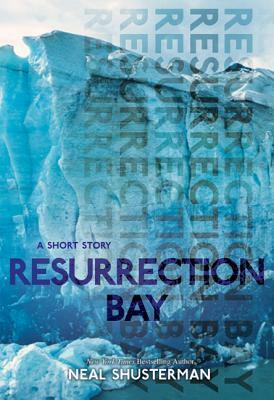 This is a sharp, unsettling, and beautifully written short story. I read it on my phone (it's only available as a digital download), but reading it made me feel like I ought to be wrapped up in a blanket on a window seat, reading the words in a leather-bound book. You probably recognize Maggie Lehrman as the author of The Cost of All Things. This short story isn't magical (except for the writing), but it is a brilliant exploration of how a single moment can change everything. I think I held my breath while reading the majority of this story--Maggie layers tension and emotion and suspense brilliantly. Everything about this story invites the reader in: the second person narration, the detail, the setting. This is a beautiful and deft piece that explores a moment of grief and connection in such a memorable way. I read this years ago, and the concept has always stayed with me: two teens in the far-future have to experience a "hardship" from the past for the Scarcity class. They choose adolescent hormones and sleep, and find that the surprising benefits far outweigh the inconveniences that their society has chosen to erase. I still really love this story for all that it does to challenge readers to think about what's really important in life.